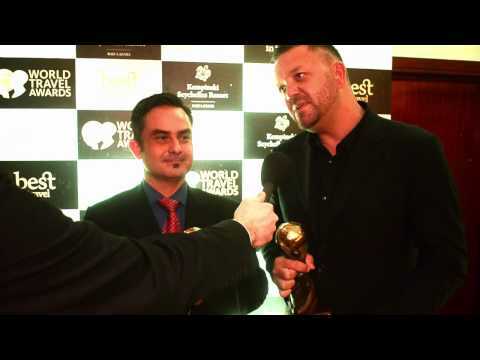 Travel with Flair team members Hoosein Vally and Cathy Koele speak to Breaking Travel News as the company is recognised as among the best in the hospitality industry by the World Travel Awards. 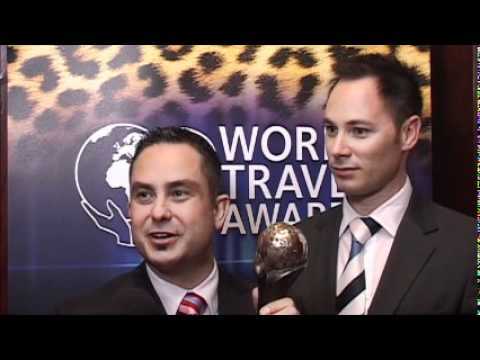 Robert Wilke and Tibor Zsadanyi, chief executive and chief operating officer at Travel with Flair speak to Breaking Travel News at the World Travel Awards Africa & Indian Ocean Gala Ceremony 2015, hosted by Kempinski Seychelles Resort. 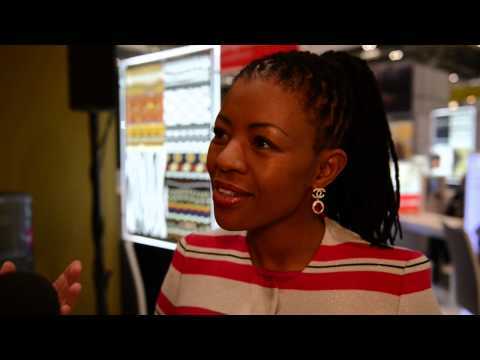 Johanna Mukoki, group CEO, Travel With Flair talks to Breaking Travel News on Day 3 at World Travel Market 2014. 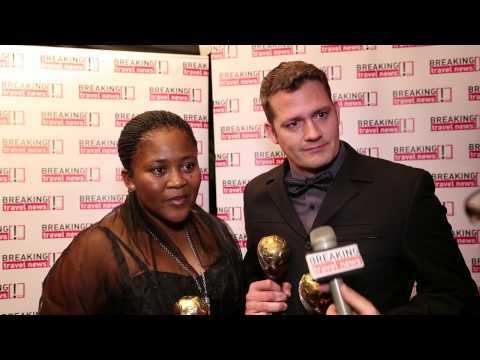 Ruby Noxolo Basse, divisional head, sales and marketing, Travel With Flair, speaks to Breaking Travel News at the World Travel Awards Africa Gala Ceremony hosted by Safari Park Hotel & Casino, Kenya.